Today we turn the spotlight on St. Croix Central Senior McKenna Johnson. 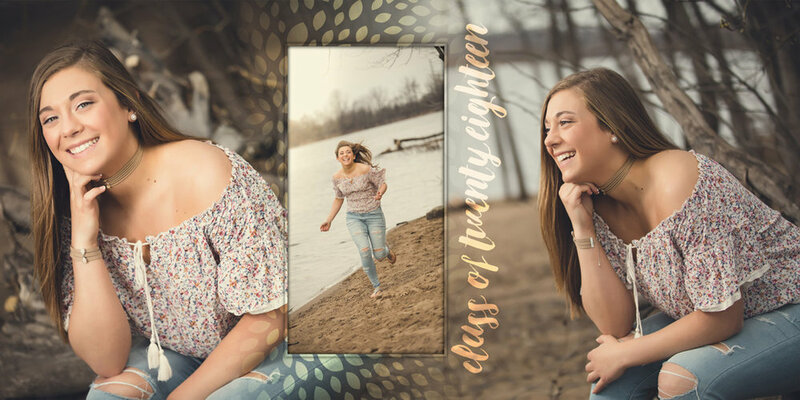 Hear all about her experience and see some amazing images from her custom designed senior album! "I love my senior picture album! It ties together everything about me! It shows my athletic side and my formal side, while telling the story of how my shoot went!" "I really enjoyed my experience and I LOVE my photos! I loved how Nate captured everything about me and helped me open up and look natural in my photos." Don't be fooled by McKenna's beauty! This girl is tough! Thank you so much for letting us tell your story, McKenna! We know you will treasure your custom designed album for years to come!